Ready to remove the seats! 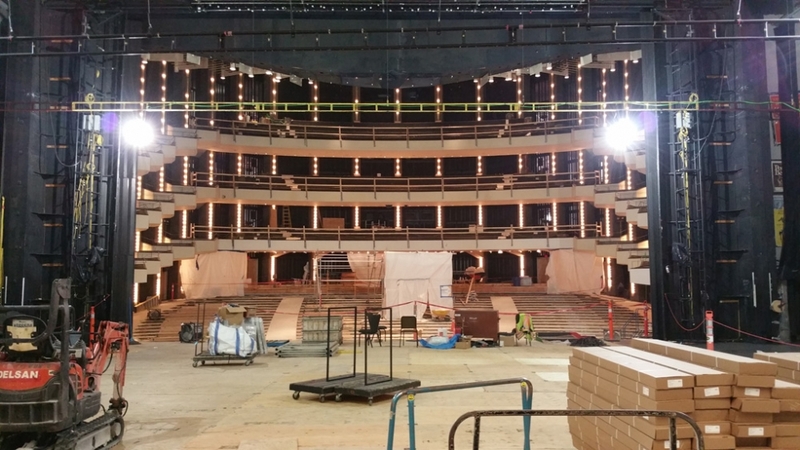 Now that the seats have been removed work begins on the new aisles. 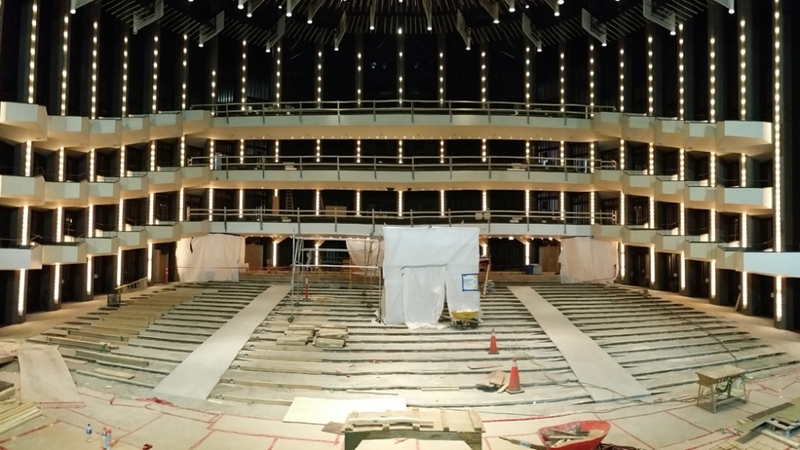 Crews are busy creating new aisles in Southam Hall on the Orchestra level. 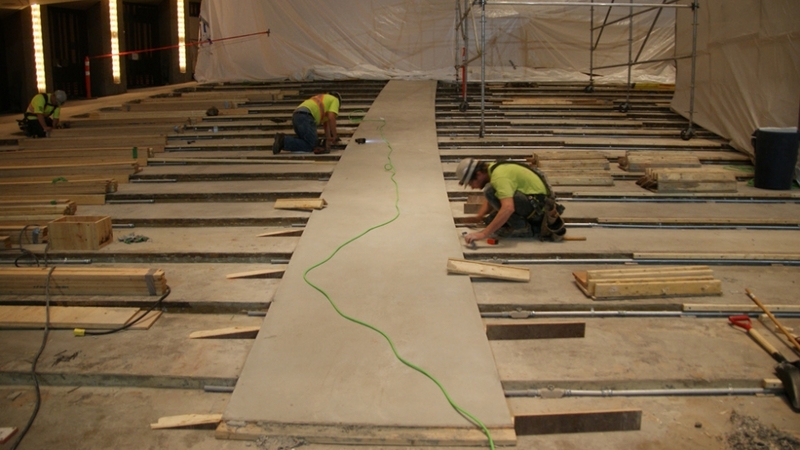 Creating new aisles in Southam Hall. 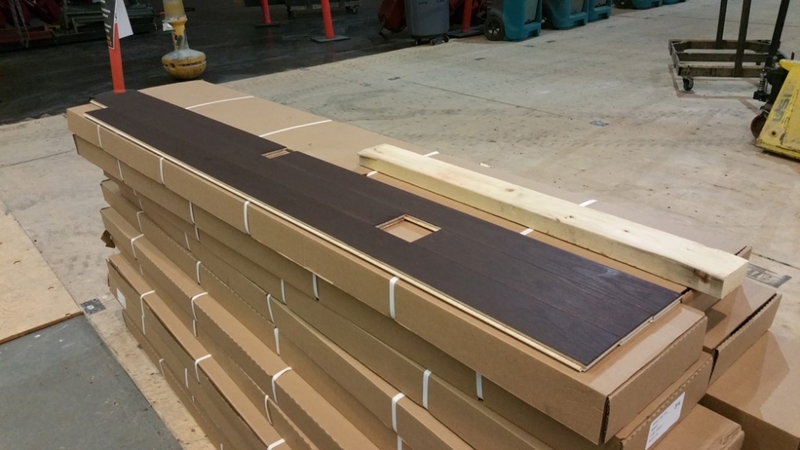 Sneek peak on the new flooring to be installed. 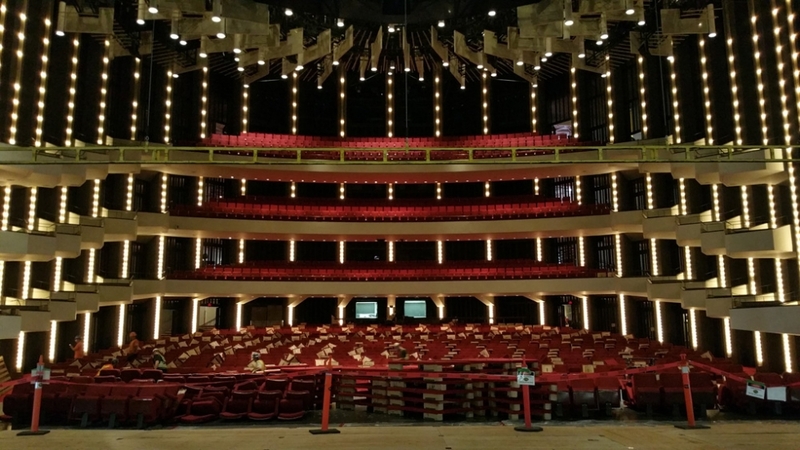 This major facelift is unlike anything Southam Hall has seen since the building opened. Better seats, better sound and better access. Read more.